Our sophisticated concept photography studio is in Malacca, Kota Laksamana! We have always dreamt of having a space of our own, where we could get creative, experiment with light and take flawless lifestyle portraits. The studio is specifically designed by TCW with his refined portraiture in mind. 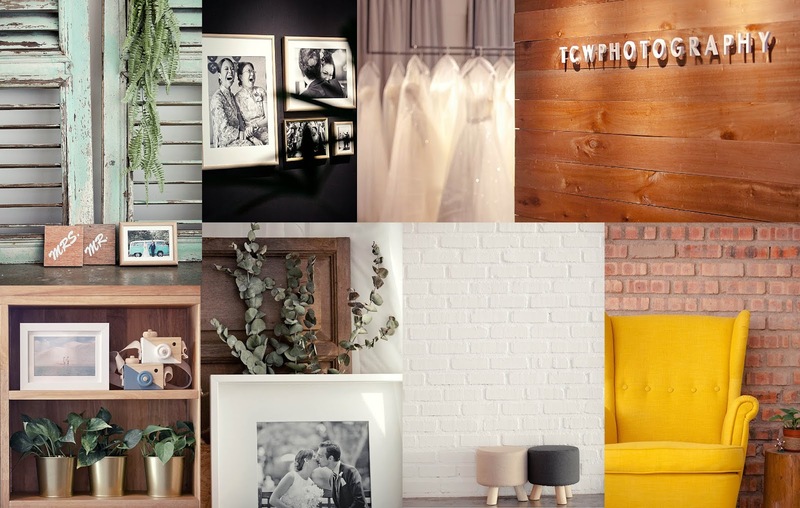 Our overriding inspirations photography studio emerge with the essence of atmosphere using natural light for portrait and lifestyle photography, a space and designed to look like a café with heaps of spots and in a way that all corners are shootable in innovative way. With its abundance of sunlight, constitute with elements of concept and context studio it is perfect for Pre-wedding photoshoots, Couple photoshoots, family portraits, maternity photoshoots, BFF photoshoots and many more. We are now offering custom packages and professional teams to fit all your needs. Because to us quality our obligation. In our eyes we see difference.